Guadeloupe is a Caribbean island located in the Leeward Islands, in the Lesser Antilles. 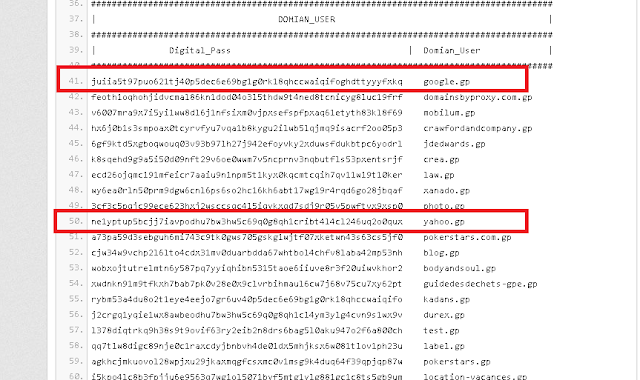 Today a hacker going by name "UR0B0R0X" claimed to hack into the "Network Information Center Guadeloupe" (nic.gp), which is Guadeloupe National Domain registrar having control over domains of big companies like Google.gp, Paypal.gp, twitter.gp, Yahoo.gp, and many more. Hacker claimed to hack server of nic.gp and leak credentials (encrypted) of 1271 Guadeloupe domains and user accounts including usernames, email addresses and phone numbers from server as shown via a paste-bin note. and complete database uploaded on a file sharing site.